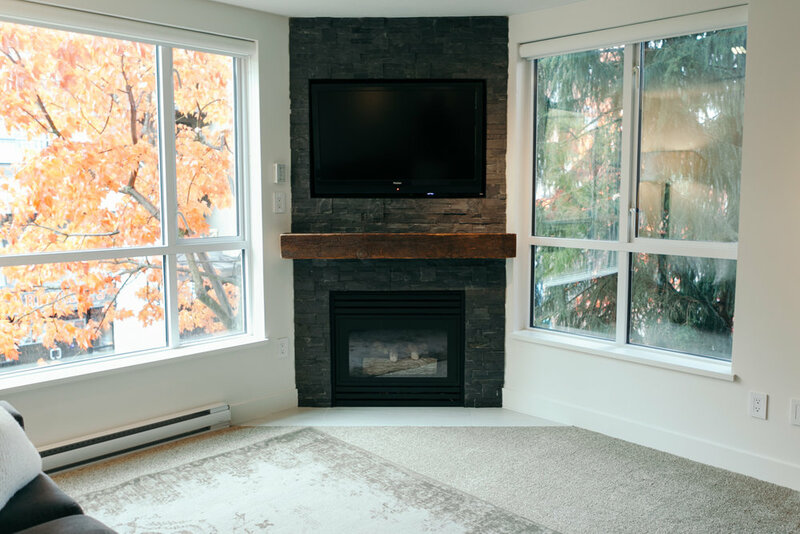 We are excited to share with you our before and after photos from the home we helped remodel in Whistler! It was a project that started in June, and was just finished this past month. However, there are still pieces arriving, so the home isn't completely finished! 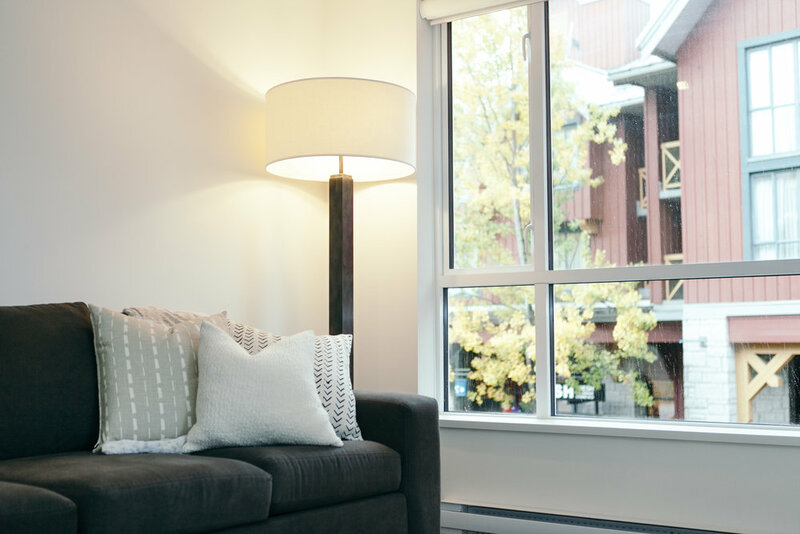 The Barnard Family knew they wanted a "modern cabin" look to their home in Whistler. 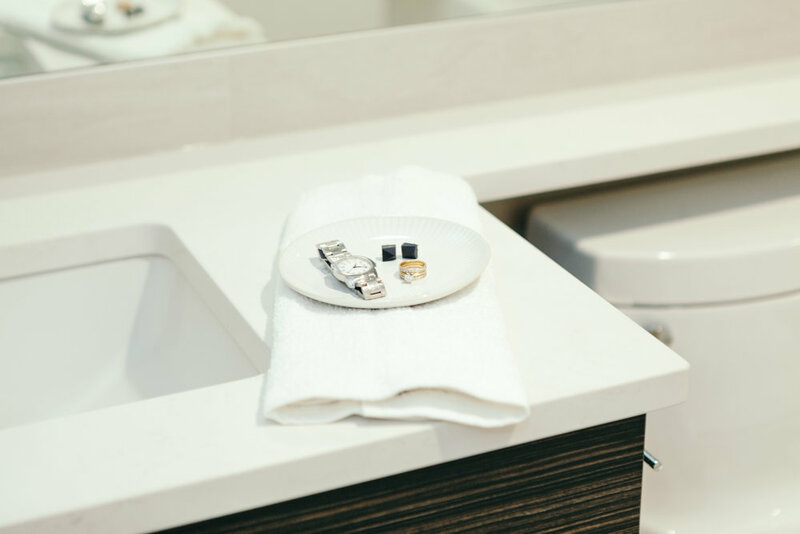 We added lots of wood elements for a rustic feel, and gave it a modern look by sticking with white walls and clean finishes. We are so happy with how it turned out! Thanks again for entrusting us with your home, Barnard Family! ***The project isn't fully finished, there are still lots of finishing "decorating pieces" that haven't been installed yet. Light & Dwell Holiday Workshop!